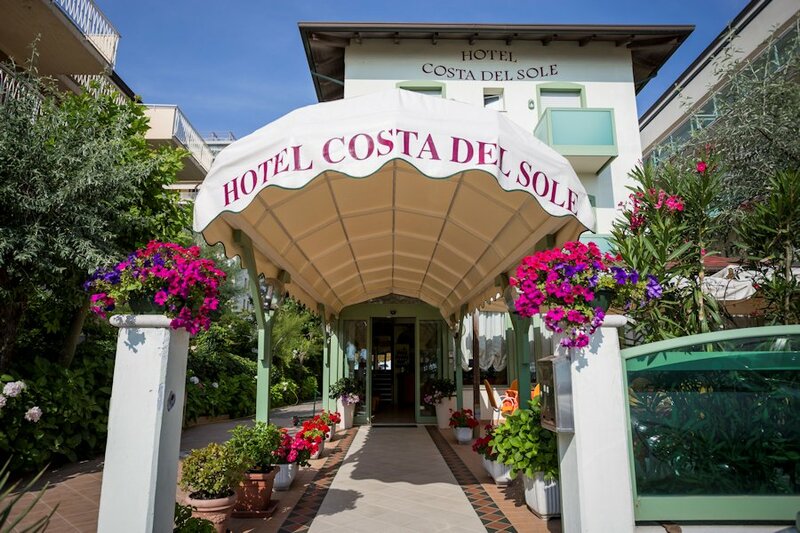 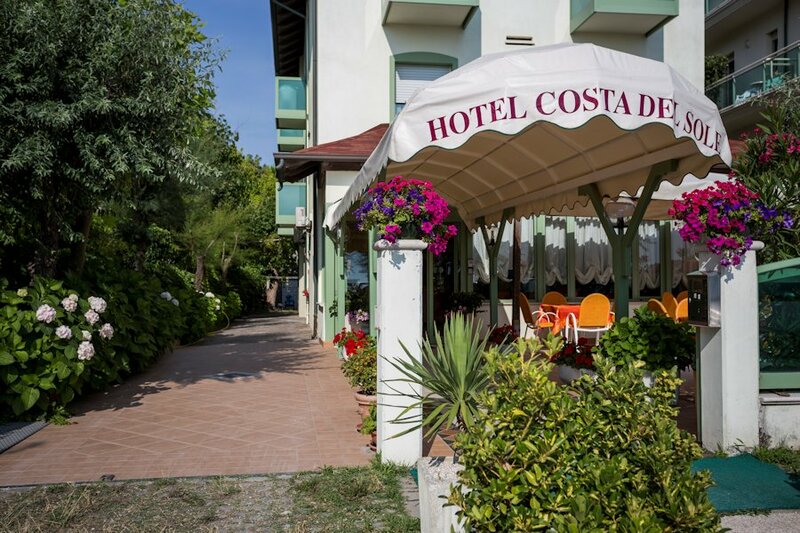 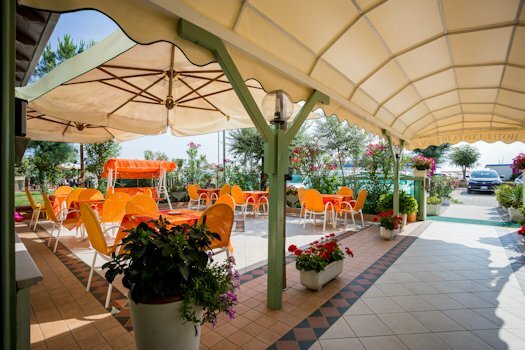 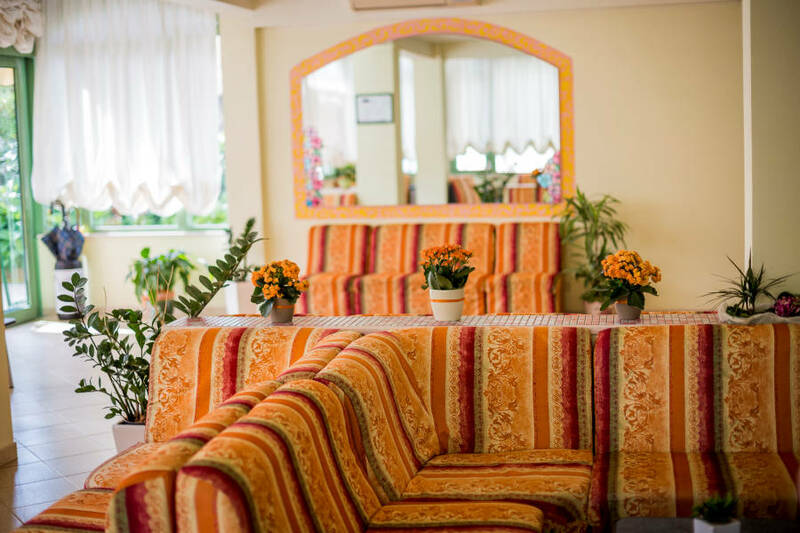 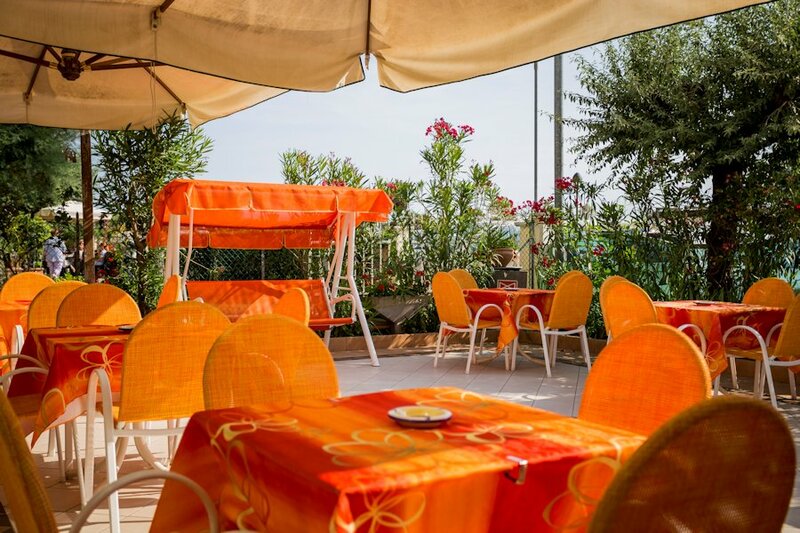 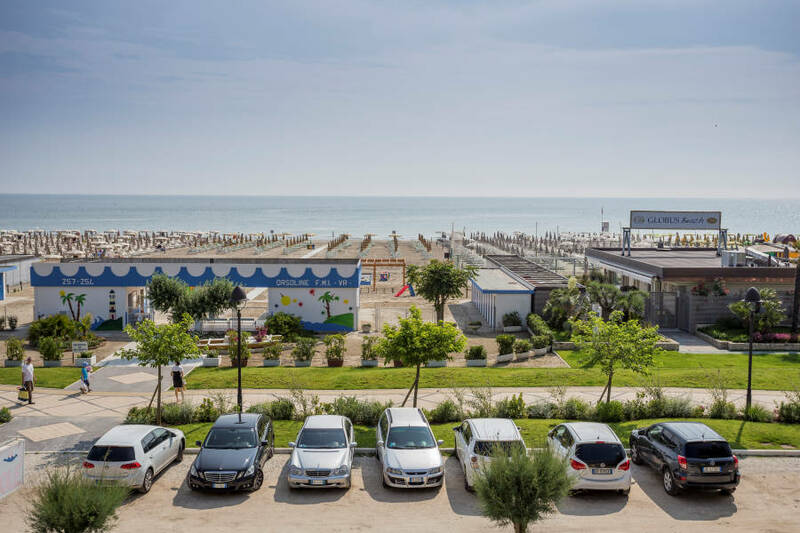 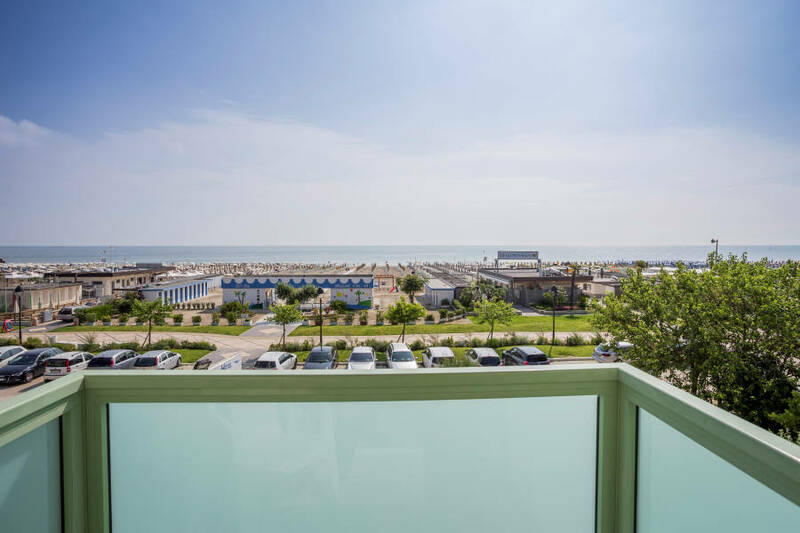 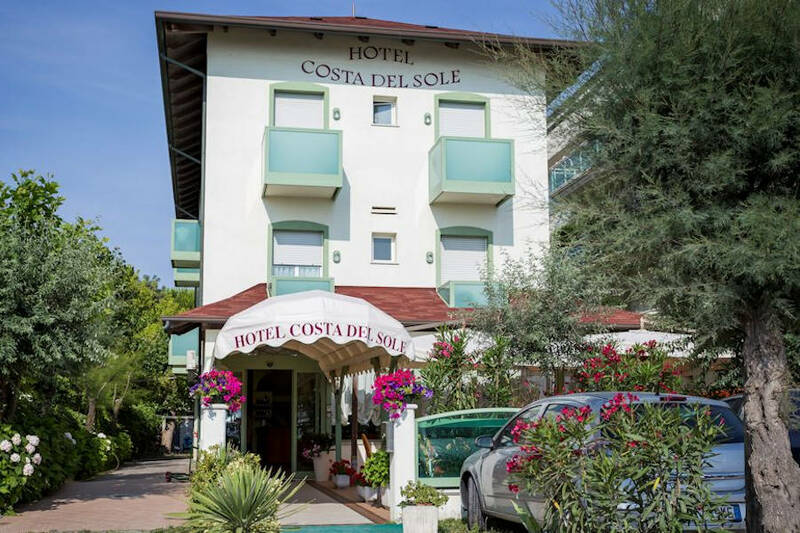 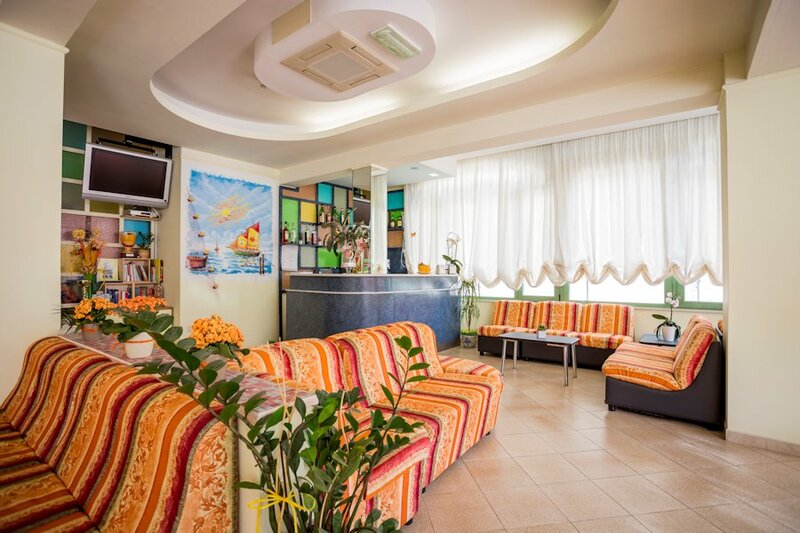 Our Hotel B&B is located in a quiet area with no traffic ... directly facing the sea a few steps from the beach and not far from the center of Milano Marittima. 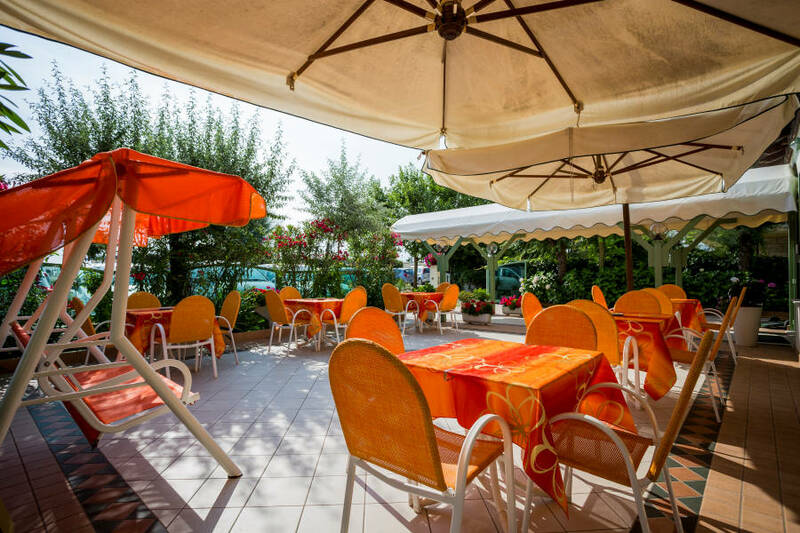 Thanks to the experience, the family Belletti-Dulcini offers simple hospitality and friendly service with a particularly attentive and careful cleaning and cooking. 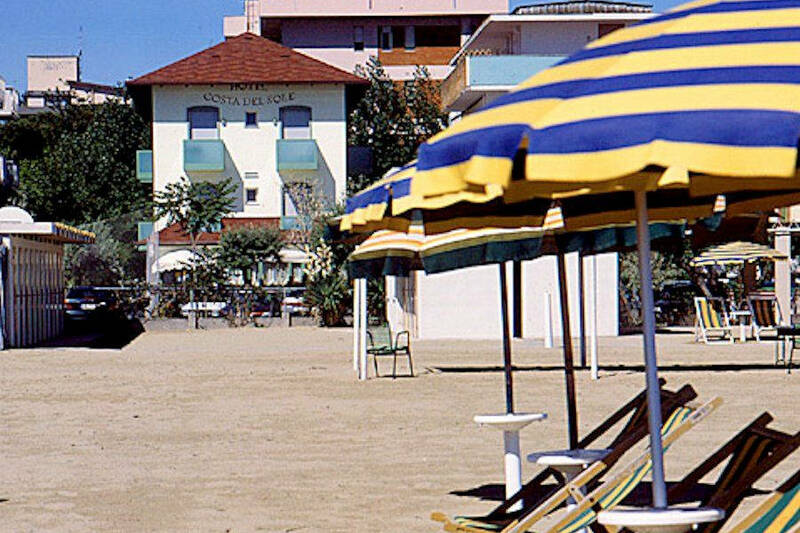 You will be immediately wrapped in the perfume of clean and sea. 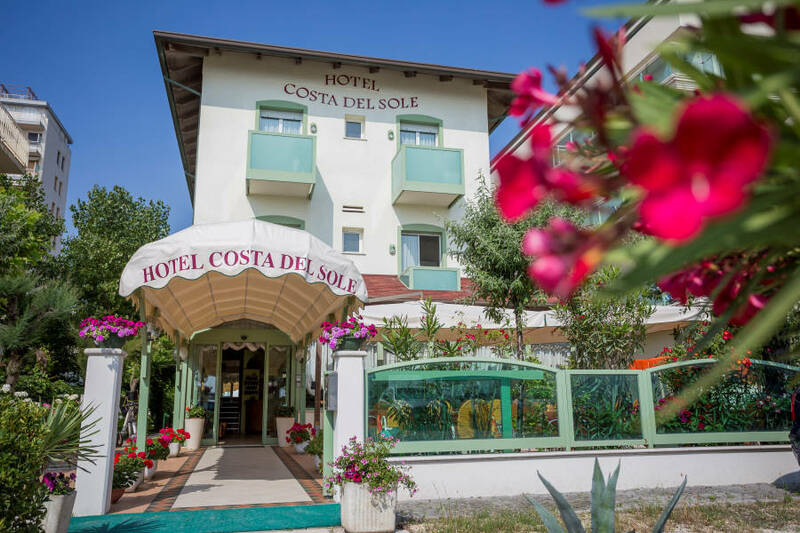 The opening of the hotel for the season 2018 will be on April 28th..We are waiting for you!